By land, by air, or by water! 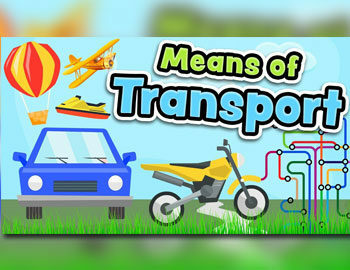 What’s your favourite transportation system? The history of transport is not only one of the technological innovations but also of mobility that brought out human progress. Advances in technology have allowed people to travel farther, explore more territory, and expand their influence over larger and larger areas.